Matrix, a fabulous range of washable rugs in strong durable 100% polypropylene. With fun printed creative designs that are hardwearing & latex backed. Ideal for laminate floors, the Big Apple, Oasis and Chevvy designs are as bold as they are brilliant. In strong durable 100% polypropylene. Available in a range of sizes and colours. 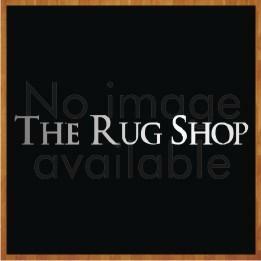 These rugs are available in medium sizes with following size variations: 100x160cm.